Just as I wanted to make the enjoyment and appreciation of art and music simple for homeschool families, I am now doing the same with poetry. 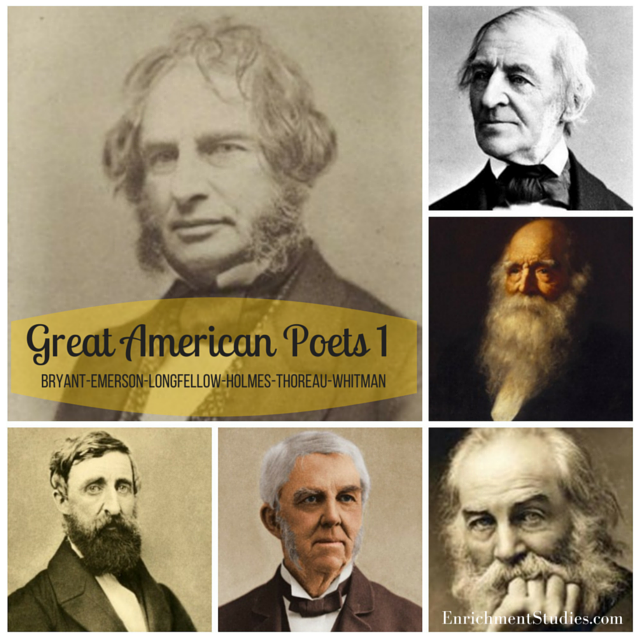 Each resource introduces you to the poet and makes it easy for you to experience their poetry with no prep time needed. Heavy on videos, these collections will allow you and your children to let the language of poetry get into your hearts and minds effortlessly. The emphasis in these collections is on getting to enjoy and appreciate poetry for the beautiful art form that it is, rather than a focus on structure, analysis, or methods. Additionally, these collections feature our brand new visually-pleasing layout AND the new 5-Day Tour user guides, so we can take you by the hand and give you a great overview of each poet in just a few minutes, accessed conveniently on your smartphone, ipad, tablet, or computer. For those of you that would like more guidance and done-for-you walks through our resources, you are going to LOVE the 5-Day Tours. 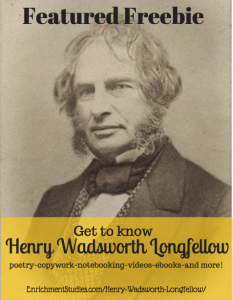 Click on Henry Wadsworth Longfellow so you can see how great these resources are! 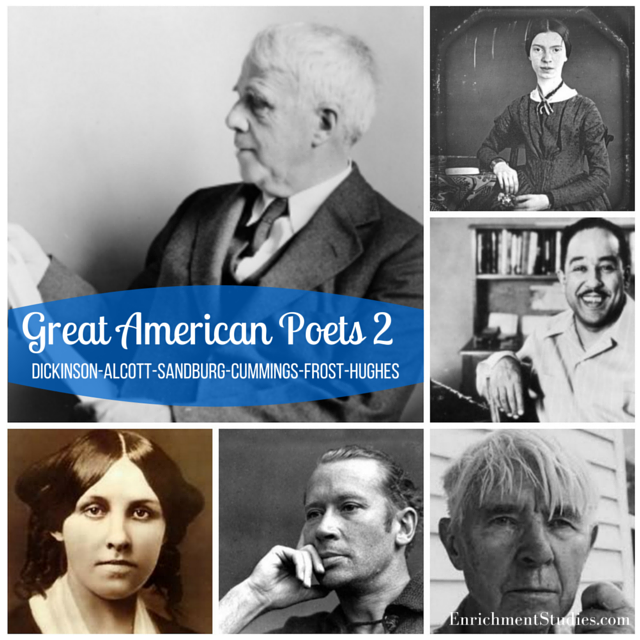 Wondering what our Poet resources are like? Check out this video! Get to know the New England poets that loved nature, family, and life! Thank you so much! We have been using the (poetry) curriculum and our family is enjoying learning together.